Love coffee? We do too! It is not just the aroma of freshly brewed coffee that’s so good, it keeps your warm inside and hanging out with friend while drinking it makes it even better. Greenville’s coffee culture is growing as a number of great Greenville coffee hangouts have opened up over the past years. A place to hang out and a cup of coffee should be nothing less than great. 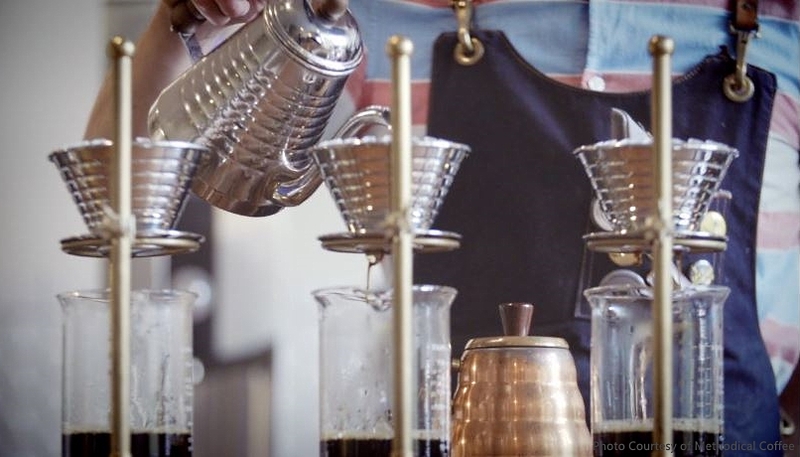 That is why we have put together a list of our favorite coffee spots in and around Greenville that will serve you genuinely superb tasting coffee. Another locally owned coffee house that is a great alternative in case you get tired of Starbucks. Coffee Underground offers exceptional coffee and more. The place is really cozy and great for hanging out with friends. It’s a popular place and attracts a lot of crowd, indication that they serve some of the best coffee in town. 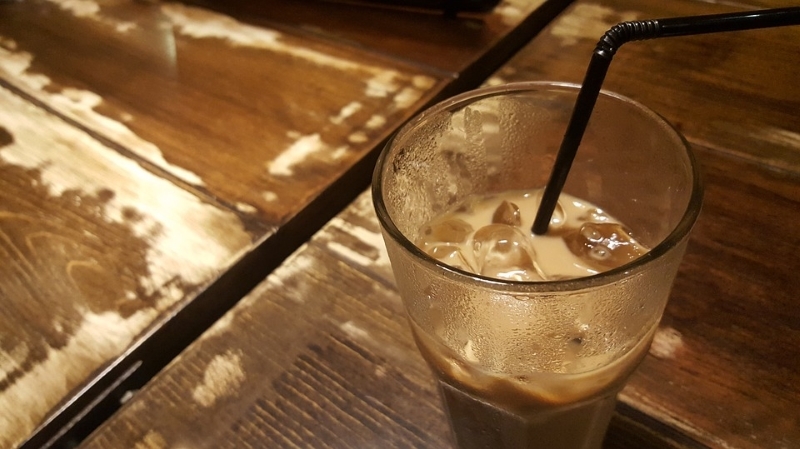 This quaint little coffee shop is a hidden gem, they also serve some of the best coffee in Greenville – fresh-ground from premium coffee beans . The atmosphere is relaxing and their staff is really friendly. There is no better place in Simpsonville when it comes to being able to hang-out in a cozy rustic atmosphere with a good cup of coffee and delicious tasting crepes. Might I add that their pastries are gluten-free? Don’t let the location put you off into visiting this coffee shop, this is another hidden gem. Located in a quiet corner away from the city near Taylor’s Mill, this coffee shop has its own unique character! 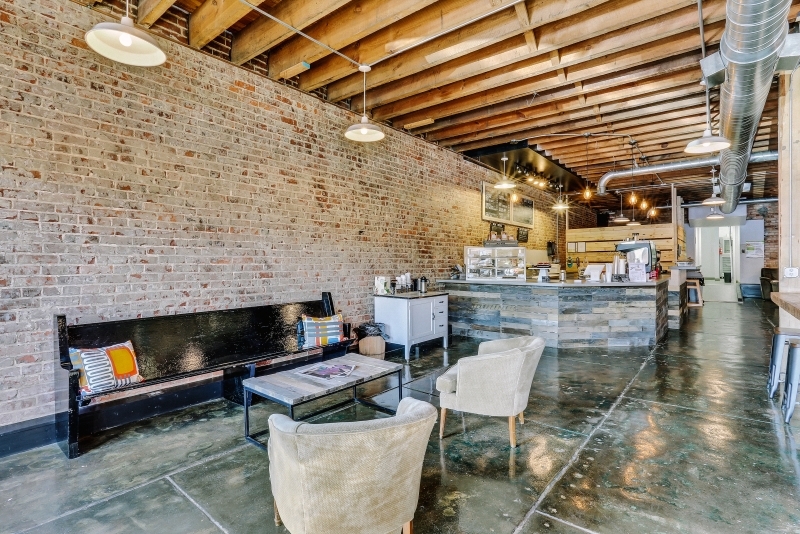 Imagine an old building turned into a hip café serving excellent coffee? Plus they have live music in the evenings! Here’s another favorite who serves really delicious coffee in Greenville. It is also a great place to hang-out, very cozy and there’s a cool vinyl playing in the background.